2014 has been a crazy year here at the cottage. From my little sister leaving to university, myself finally accepting the help I needed through to introducing some of my best friends to you, my wonderful readers, and meeting other West Country bloggers at #BlogClub. It has been a bit of a strange year but a wonderful one and I can’t wait to see what 2015 has to bring. But before we get excited for resolutions, changes and new adventures, I’m going to go all nostalgic and look over some of last year’s posts. Bring Back the Colour was inspired by Ella Catliff (La Petite Anglaise) and her post echoing how I had begun to feel about the constant grey, wet weather we were having. 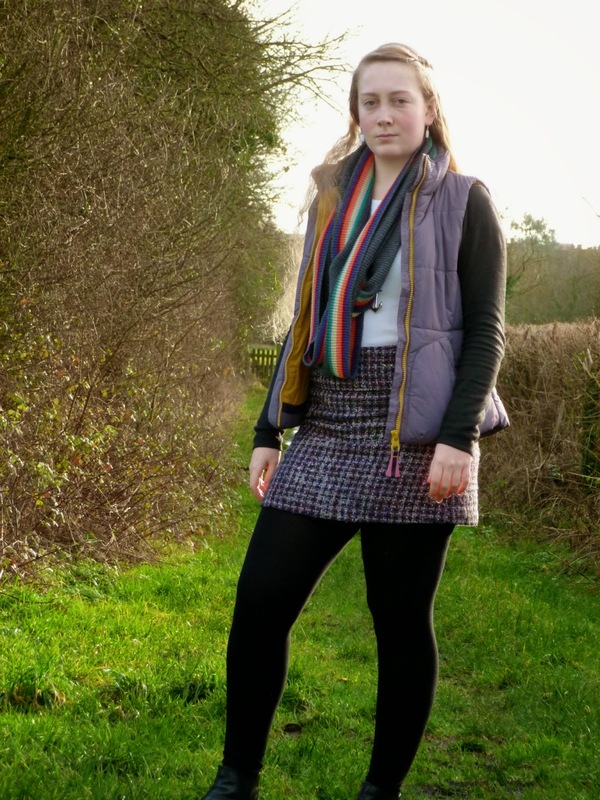 So I dressed up in purple and headed out to some of the local country paths for a bit of photo snapping. After all, if colour could cheer me up, I want to share the joy with everyone else. I also attempted to make myself some lip sugar scrub, which started of my D.I.Y. series. Admittedly I have only done four posts but I hope to create/write some more next year. The lip scrub worked really well though using it did tend to make a bit of a mess in the sink. The Article of the Week that changed the way I bought my jewellery was from a magazine called Inspire. 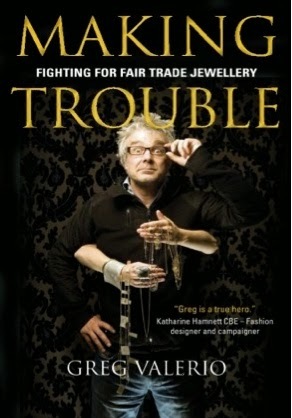 Since writing this article I have not bought any new jewellery as I have not been able to determine it’s origins in regards to being fair-mined or ethically sourced. Saying that, it seemed to have broken my magpie tendencies as I haven’t bought anything from a charity shop either. 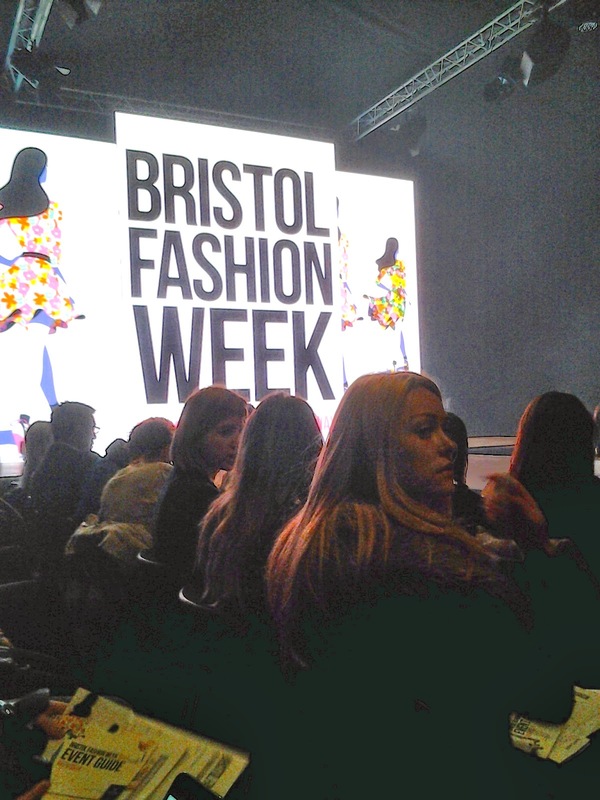 Bristol Fashion Week SS14 was amazing and my first real opportunity as a fashion blogger. I loved seeing all the different clothes and it really showed the differences between different shops. I also got to meet Gina Jones of Bristol Fashionista and Style Tribe and a few other bloggers at the cocktail party she arranged for afterwards. I visited London for the British Museum’s exhibition on the Vikings with Lottie and Sam earlier this year. We had a great day out being history buffs, along with taking one or two crazy photos. The exhibition was fantastic and I also visited Selfridges for the first time. I know… CRAZY, right! Visiting Dents was my first opportunity to write about a local (I kid you not) business and my second opportunity as a fashion blogger. I loved learning about how a collection comes together and how far in advance it all has to be planned. Plus, the gloves are amazing. Particular the coronation glove from Elizabeth I! My birthday this year was soon much fun! My very first visit to the Frome Independent Market was followed up by a fantastic barbecue with Catherine and Helen. We had a wonderful time in the spring sun and mine and I have will and truly fallen for Frome. These year I made several trips outside of the West Country, including lots to London and one to Cambridge. I was able to visit Fee in Cambridge, who you might remember wrote a post for me back in 2013. We had a wonderful time, lying in the sun on the banks, eating humous and attending chapel. And it was all spent in my favourite city. I’ve even had the chance to work with other Christians, looking to use clothes to spread the Gospel. Or at least to provoke conversations about it. I was able to spend the day with Helen, learning more about how she manufactured the prints and the reason behind The Word Is. Two weeks of summer were spent at the Keswick Convention. One week on team, with the gorgeous people starring in the above photo, and a second week as a punter. I absolutely adore Keswick and have been going since I was a little girl. I’m currently trying to figure out if I can do two weeks there, two weeks in San Fransisco and a long weekend in Belgium next year. Fingers crossed as I would hate to have to chose. September was the start of my foodie period. 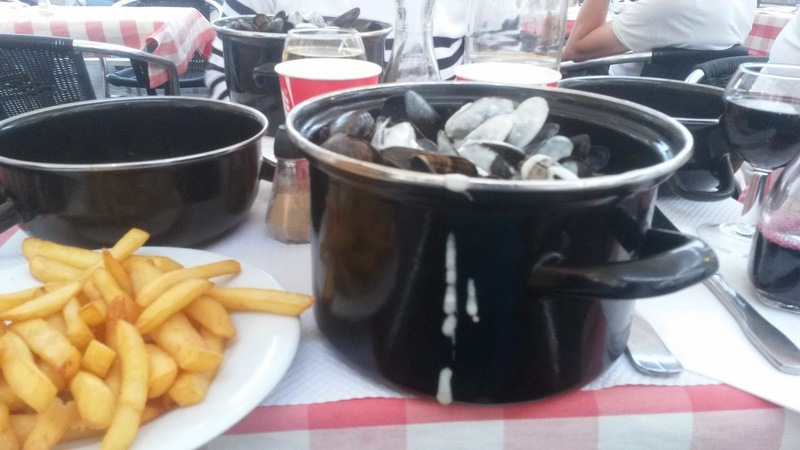 Not only did I partake in #SugarFreeSeptember and start writing about more food on here, I also spent the first weekend in Lille eating lots of mussels and French food. The steak was particularly divine, but that could just be because Brits just don’t understand rare. September was also the month I made it to my first #BlogClub. A crazy idea that bloggers might actually enjoy each others companied has resulted in the wonderful concept of #BlogClub, organised by Sophie Saint (Saints On A Plane) and Hayley Constantine (Bonjour, Blogger). We met at Trunki HQ and I learnt so much about working with brands as a blogger. I feel so lucky to have discovered this community of bloggers, even if they are an hour away. 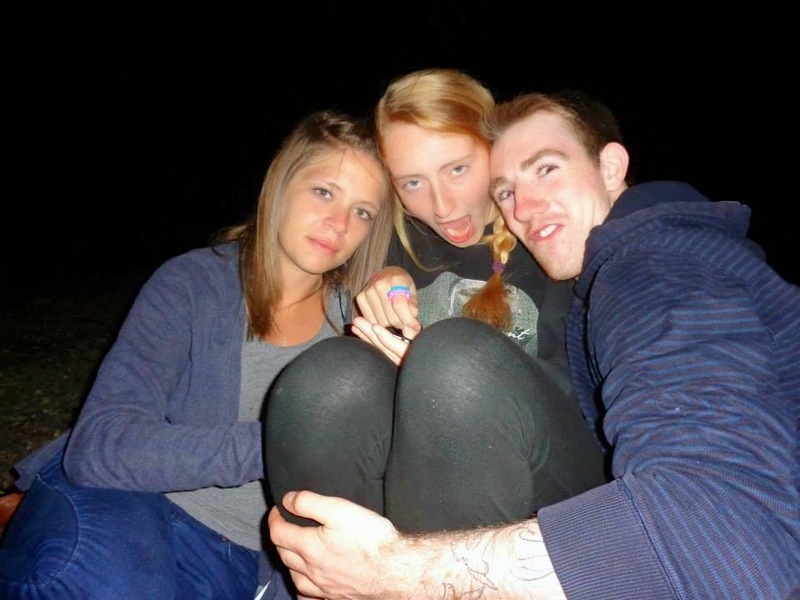 I introduced my best friends, Annabel and Catherine, to the blog this year as well. 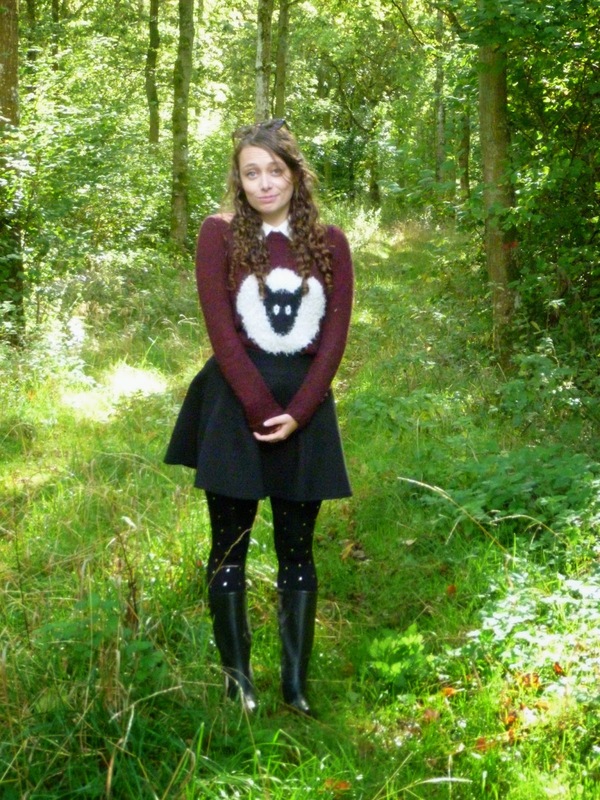 My favourite shoot has to have been our forest one, which we also turned into an excuse for an impromptu picnic. Tea, indian snacks, friends and a camera. What more does a girl need to be happy? You know I mentioned food? Well, I’ve become slightly obsessed since Sasha Wilkins (Liberty London Girl) released her new cookbook. Not only did I review it but I’ve also cooked several of it’s recipes, including stuffed squash, chicken tagine and sweetcorn fritters. They have all been incredibly yummy and I couldn’t recommend the book any more. November I seemed to spend dashing around the country visiting people. From another trip to London for a housewarming through to visiting Catherine in Bristol, via Swansea for Steff’s birthday, I feel that I have a good excuse for the lack of posts around the three Fs. But it was so much fun and I was able to write so many travel pieces as a result that it was all worthwhile. My final trip of November deserves its own mention. I was able to spend 24 hours back in my beloved Fens and take a whole load of photos to share with you. I had a fantastic time at Sutton Gault and seriously want to get back there now that I have a new bridge camera. Over the year I have also been introducing more biblically inspired, faith based posts. Varying in topic, though they started about modesty, my favourite one has been my post about John 1v10. 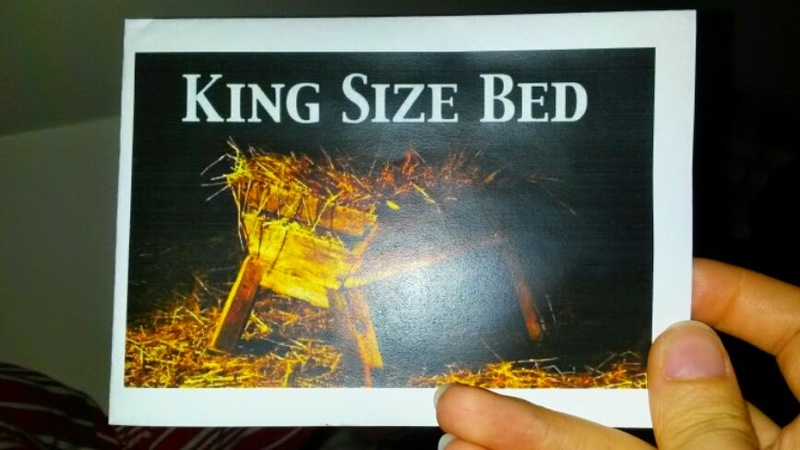 Such a key part of Christmas yet one we regularly overlook. I hope you’ve been enjoying reading them as I love writing them, as a way to force me to do some form of Bible study. As you can see, 2014 has been a crazy year but one I have loved. I hope you don’t feel that I’ve provided an entirely glossy impression at my life, though I accept everyone filters out the bad bits. Here’s to 2015 and the roller coaster to come. I hope you will join me for the ride. The post 2014 was first posted on Countercultural. CounterCouture.